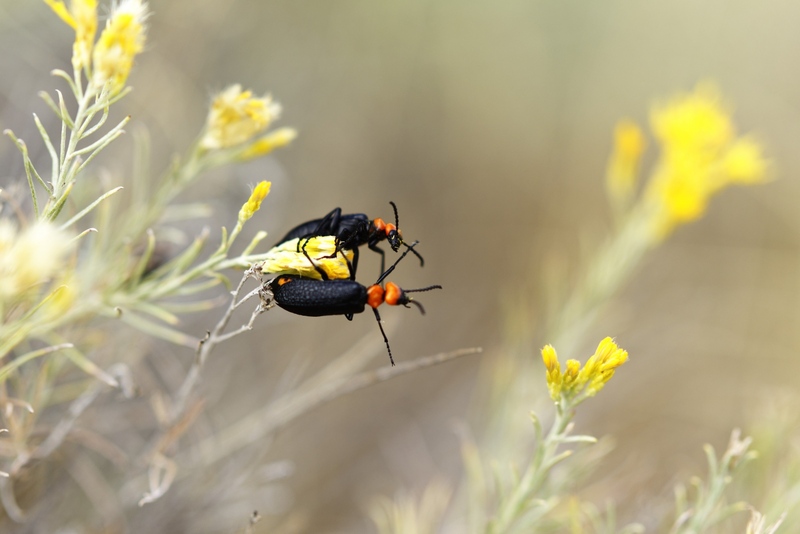 Soldier beetles in the desert of Eastern Washington. 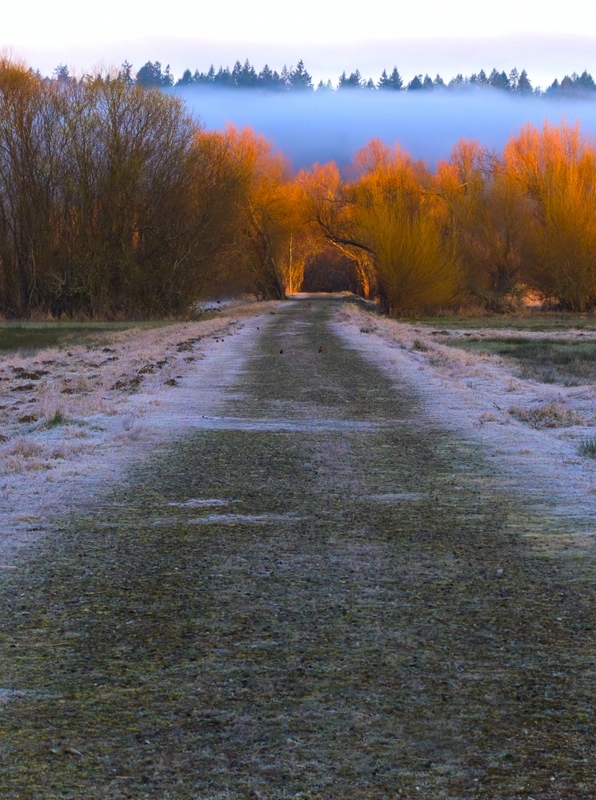 Morning light evokes fall color in spring at the Nisqually National Wildlife Refuge. 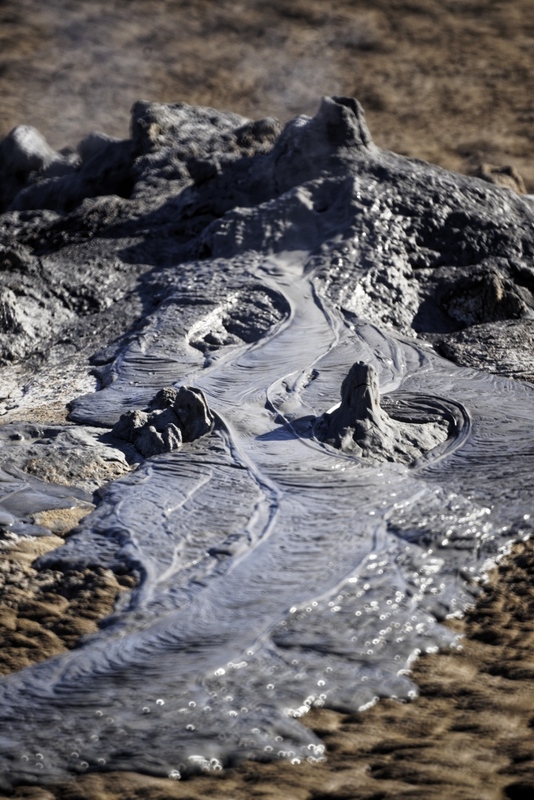 Mud erupts at the mud pots on the shores of the Salton Sea. The setting sun on the Salton Sea. 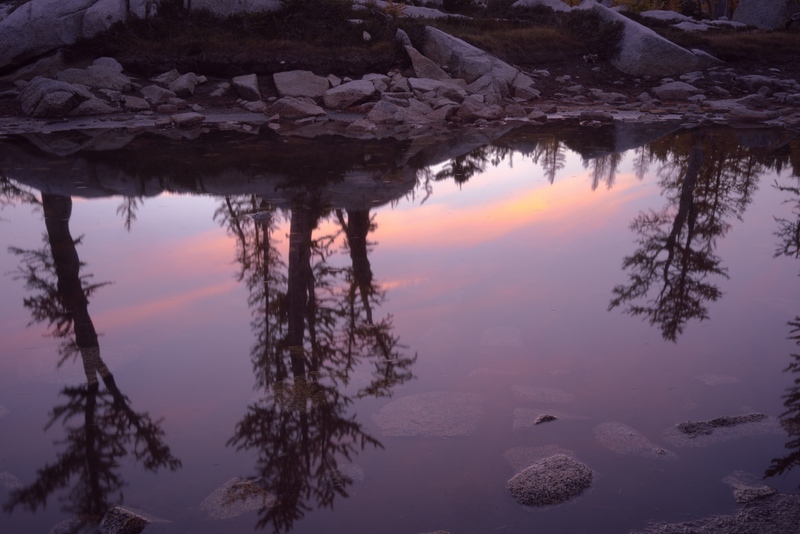 Reflections of the morning colors in the calm waters of Leprechaun Lake. 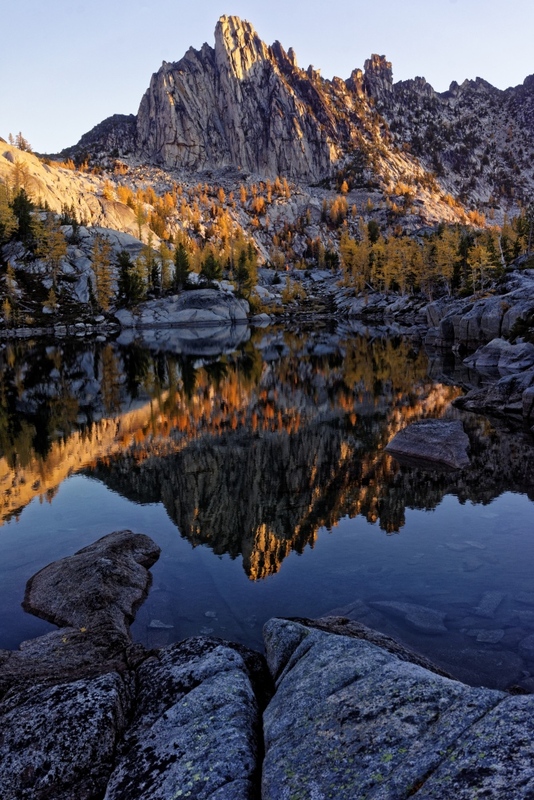 The granite spire that is Prusik Peak with golden larches all around. 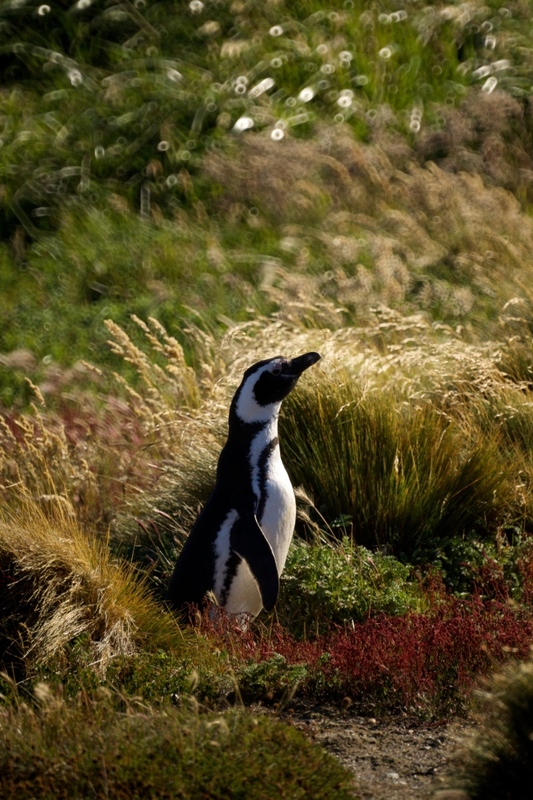 A Magellenic penguin at the Seno Otway wildlife refuge in Patagonia. 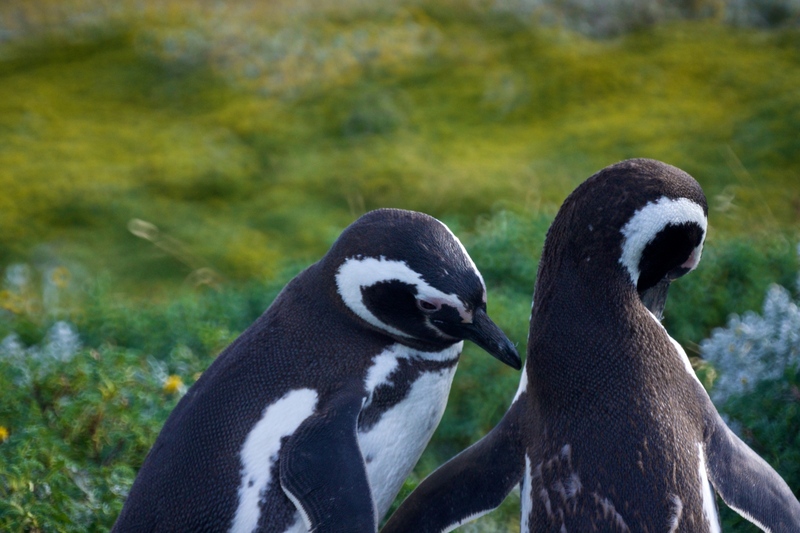 Magellenic penguins preening each other at the Seno Otway wildlife refuge in Patagonia. 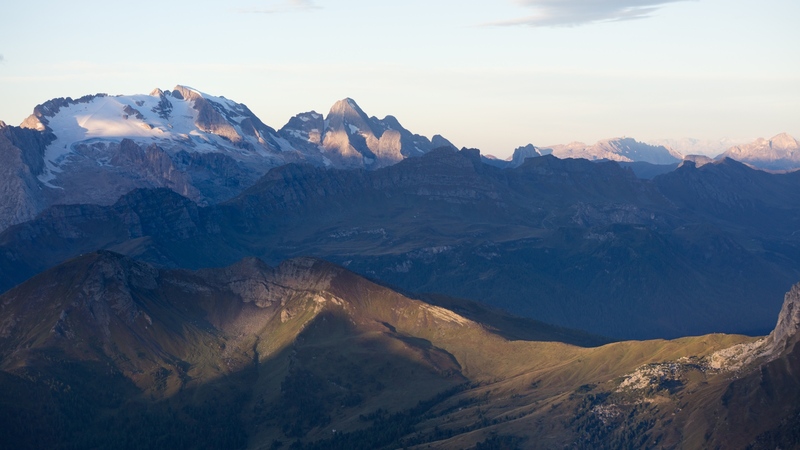 Sunrise higlights the higest peak in the Dolomites. 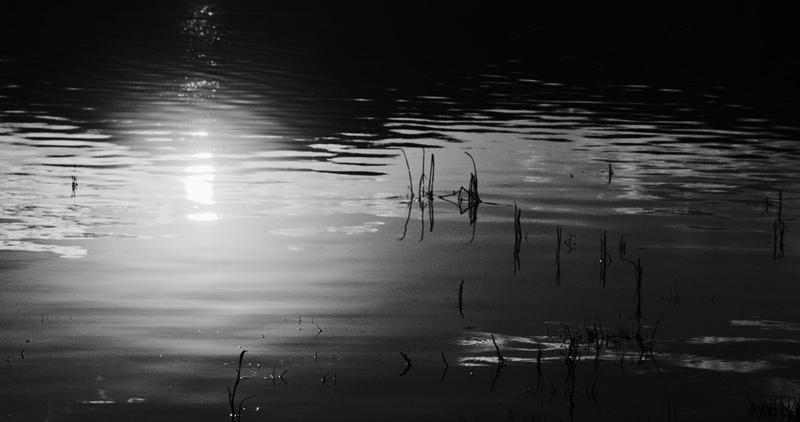 Reeds in the shallows of a lake near Bozeman Montana. 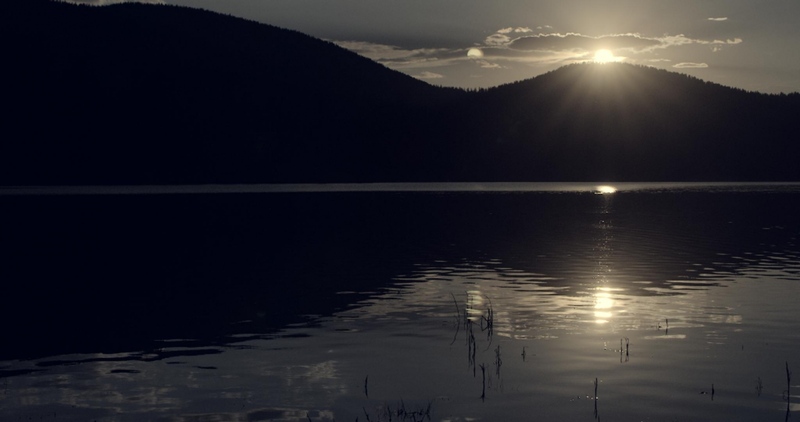 A sunburst just before sunset on a lake naer Bozeman, Montana. 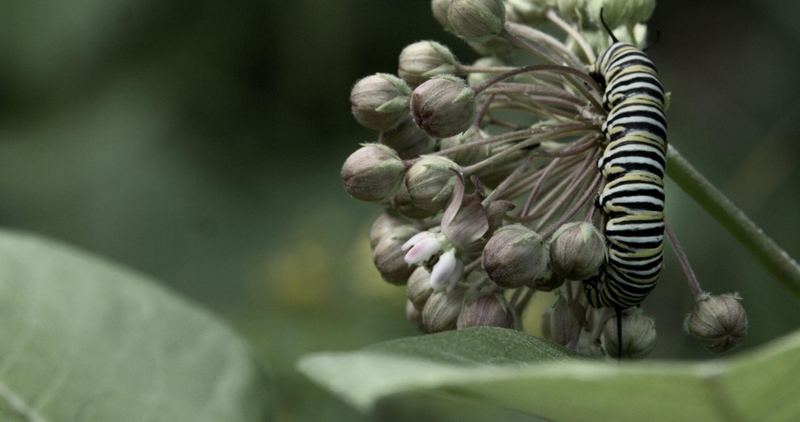 A caterpillar feasting on milkweed in New York's Lake Minnewaska State Park. 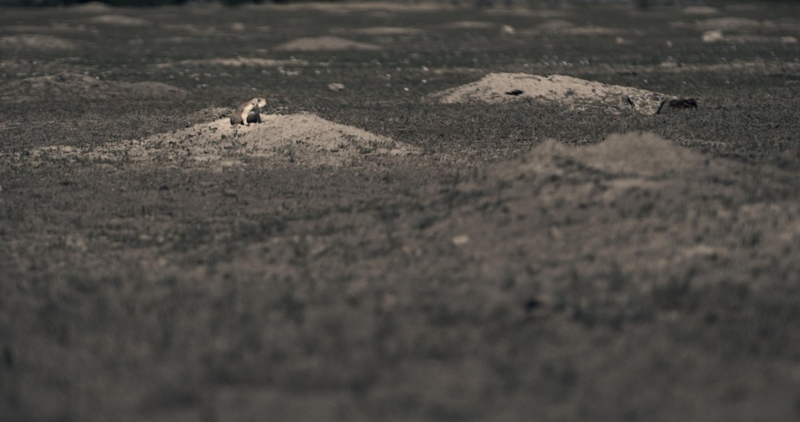 A groundhog colony in Theodore Roosevelt National Park. 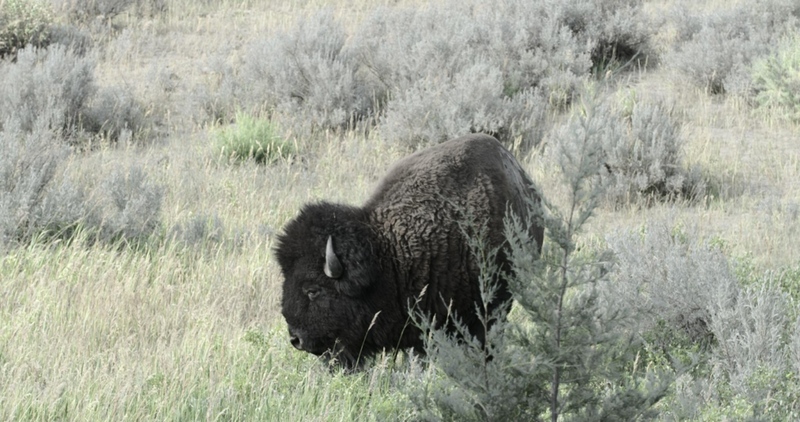 A bison in Teddy Roosevelt National Park, the last place where bison are able to roam truly free and wild. 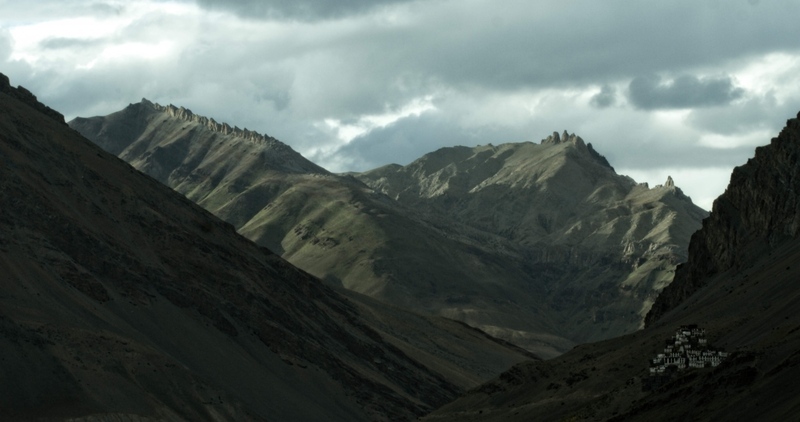 The change in climate transcends our political boundaries. It affects people of every walk of life, all the creatures of the world. It will change the weather, in some cases forcing people to abandon their homes due to desertification. 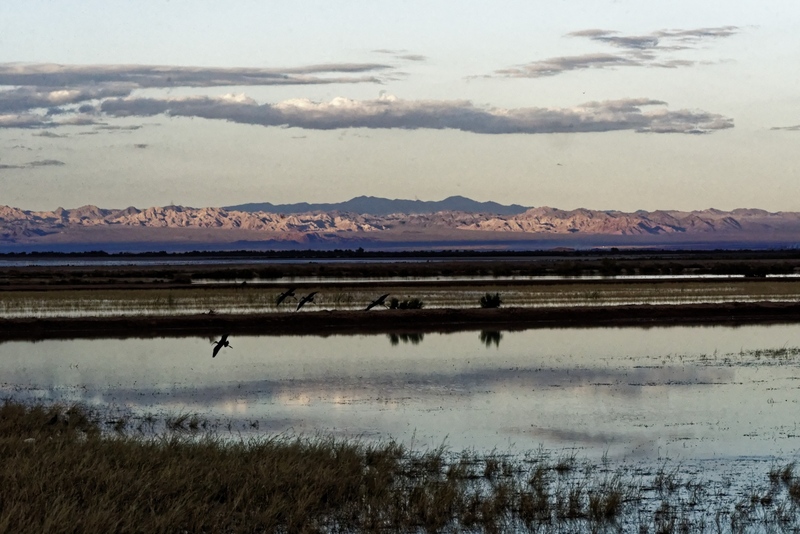 Ecosystems will change, cultures will change, and many will be lost. By showcasing the lives of people and creatures all over the world, we can raise awareness of the global nature of climate change. We can raise appreciation of what we have, in the hopes that more will be enticed into saving it. By capturing these places and people as the climate changes, it will be possible to show the progress of how climate change is affecting them, and how life is responding to changes like the ocean acidification, salt water intrusion into ground water, rising tides, and intensfiied weather along with shifts in rainfall.